We covered E3 and launched a Patreon over the last two weeks, but we’re back to streaming games, baby, and we’ve got a big one to jump back into it with Arms! The Switch’s first new Nintendo IP has arrived and we’ve gonna duke it out LIVE on Twitch at 3PM PST and forever afterwards on YouTube! 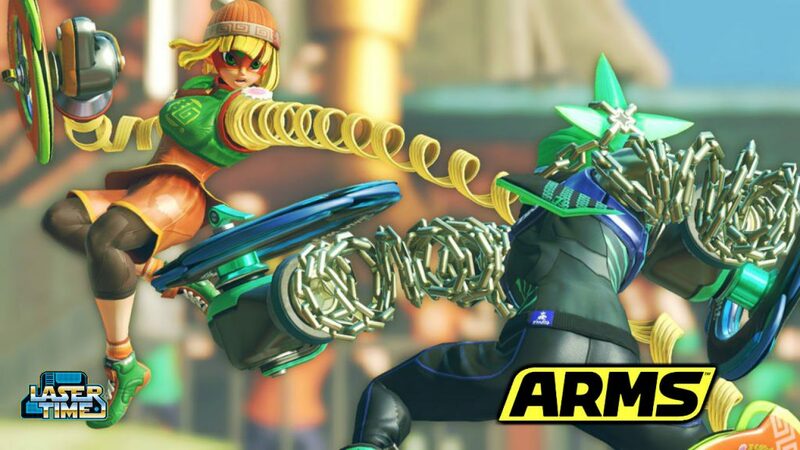 While we’re plenty excited for Nintendo’s upcoming games (check out our gushing praise of Nintendo’s E3 2017 press conference), we shan’t forget the present, and Nintendo’s big new IP, Arms. Is it the heir apparent to Punch-Out’s title? Watch Dave and Chris spar for a bit and form your own opinion! 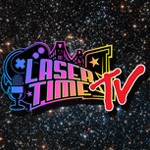 We’ll be LIVE on Twitch at 3PM PST and the archive will live forever afterwards on YouTube. Either way, the video is below! 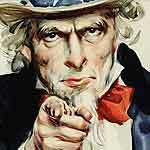 Looking for more boxing fun? Watch our stream of Rocky’s sad video game history! ARMS is the Wave Race of the Switch. It’s a decent enough game, but it will sell well because Switch owners want something to play other than the flagship launch title.